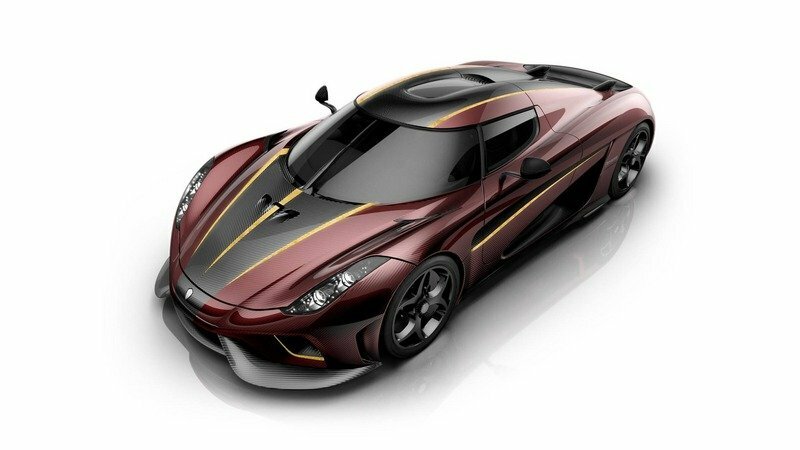 Koenigsegg’s Regera rendering exercise is going on its fifth week now and I think speak for a lot of people when I say that Koenigsegg’s employees have done well for themselves in showcasing their skills in the art form that is rendering. 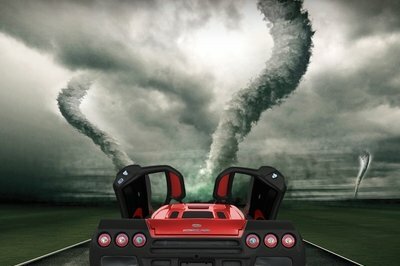 For the most part, the employees have come up with some incredible works of art, most notably the Bordeaux Red Regera by Johan Bjurmar, Koenigsegg’s sales director for continental Europe and Scandinavia and the Battleship Grey Regera by Mattias Vox, the Swedish automaker’s Prototype Manager and so-called "vehicle builder extraordinaire.” The latest rendering comes from Jonas Voss, Koenigsegg’s director of electrification (or “EV propulsion,” according to his LinkdIn profile), and his interpretation brings together one of the coolest two-color combinations you’ll see used on a beast like the Regera. 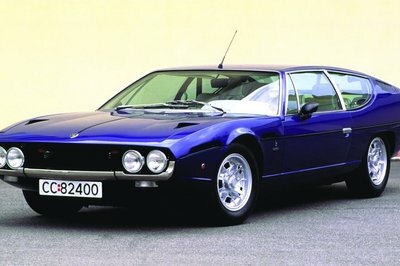 I understand that certain people have certain design and color preferences on their cars, but there is something to be said for a car that’s finished in a stylish shade of red and complemented by black trim and white streaks. We can see that in full display here with Jonas Voss’ rendering of the Koenigsegg Regera. While it does bear some similarities with the Bordeaux Red work of Johan Burmar, Voss’ interpretation of the Regera does look more classed up than Bjurmar’s. That’s not to say that I like this one better than the Bjurmar’s work, but the differences in the application of the white streaks instead of the yellow is striking. On the one hand, the addition of yellow on Bjurmar’s rendering brings the Regera’s appearance to life. On the other hand, Voss’ use of white on his rendering not only creates a nice balance to the red and black tone of the Regera, it also pays homage to the man’s roots with the symbolic use of the colors that comprise the Danish flag. For what it’s worth though, I’m still Team Bjurmar on this one. 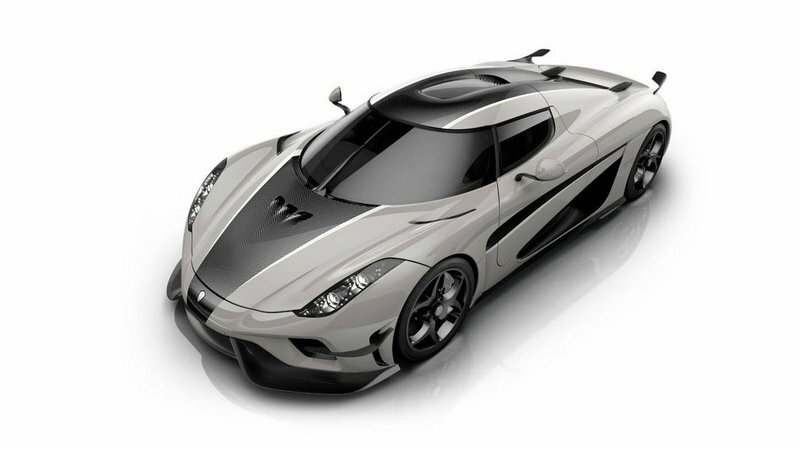 Note: photo of Johan Bjurmar’s Koenigsegg Regera rendering. Moving on the other aspects of Voss’ rendering, we see that like Mattias Vox’s Battleship Grey Regera rendering, this one comes with Koenigsegg’s new and optional aerodynamic package that includes fins and canards on the front and rear sections of the megacar. If you thought the Regera was already an aerodynamic savant on its own, imagine what it’s capable of with those extra aero bits in place. The rest of Voss’ work on the Regera’s exterior features a set of Tresex hollow carbon fiber wheels and black brake callipers. Step inside Voss’ rendering of the Koenigsegg Regera and you’ll see a subtle approach taken by Koenigsegg’s electrification chief. 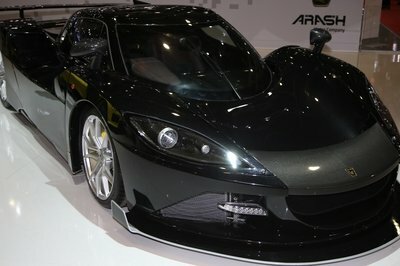 Black leather is the main material that’s used here, but it’s far from the only notable feature of the megacar’s cabin. 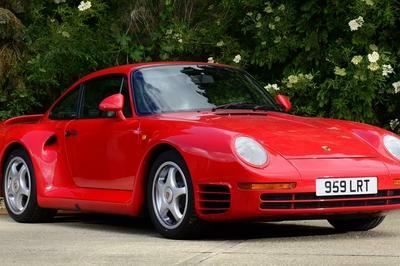 The red contrast stitching is clearly visible throughout the interior, most notably on the sports seats. Likewise, anodized aluminum was also used generously on the cabin. Overall, it’s arguably the least understated interior rendering of the Koenigsegg Regera since the Swedish automaker began this activity five weeks ago. Like all other renderings, Voss’ work is void of any power and performance upgrades for the Regera. 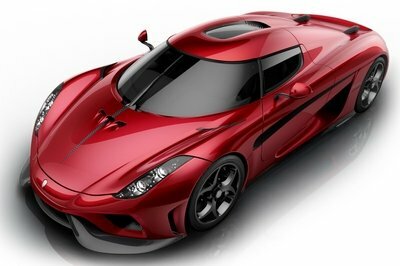 Not that it matters a whole lot because on its own, the Regera is already capable of producing over 1,500 horsepower and 1,475 pound-feet of torque on the strength of an in-house-built 5.0-liter twin-turbocharged V-8 engine and an electric propulsion system that’s made up of three electric motors. 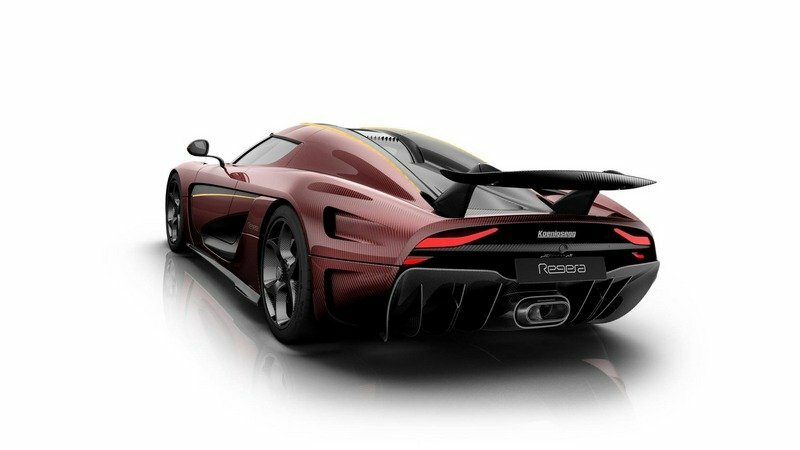 All together, the powertrain helps the Regera sprint from 0 to 60 mph in the low to mid-two second-time before peaking at a top speed of around 280 mph. Granted, those figures are not official yet, but if they hold to form as many expect them to, the Regera could challenge the Bugatti Chiron as the fastest production car in the world.